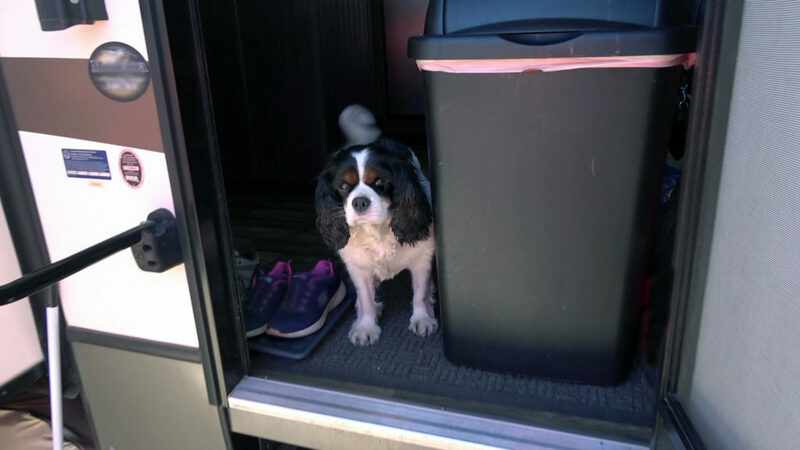 Bernie and Susan answer questions about what they do with Barkley, their Cavalier King Charles Spaniel, when they are out for the day (or longer). 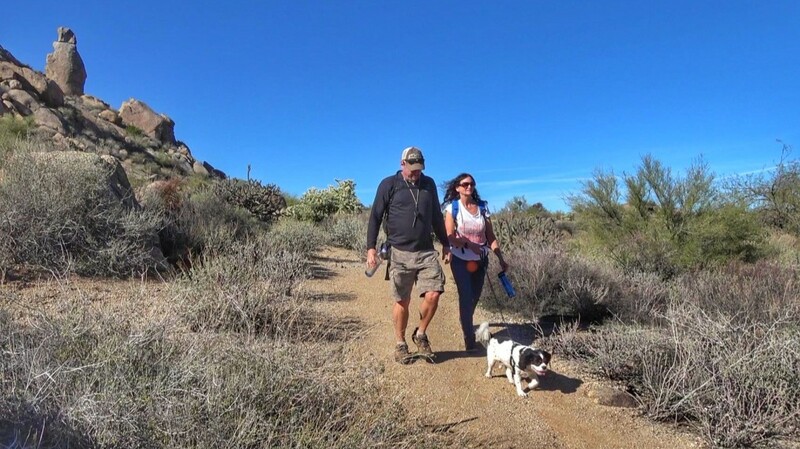 We hiked the Marcus Landslide Interpretive Trail in Scottsdale Arizona, and shared some thoughts and hiking tips, for travelers, along the way. All media (audio, images, text, video) is copyright Wild on the Go™ unless otherwise indicated. WildOnTheGo is a participant in the Amazon Services LLC Associates Program, an affiliate advertising program designed to provide a means for sites to earn advertising fees by advertising and linking to Amazon.com.